Start taking classes at Barre Studio Brighton and other studios! Barre Studio Brighton is a certified Barre Concept© and Pilates Studio. Whether the class is Pilates, Barre Concept, or Floor-Barre, you are guaranteed to get a great workout that is as challenging as it is fun. 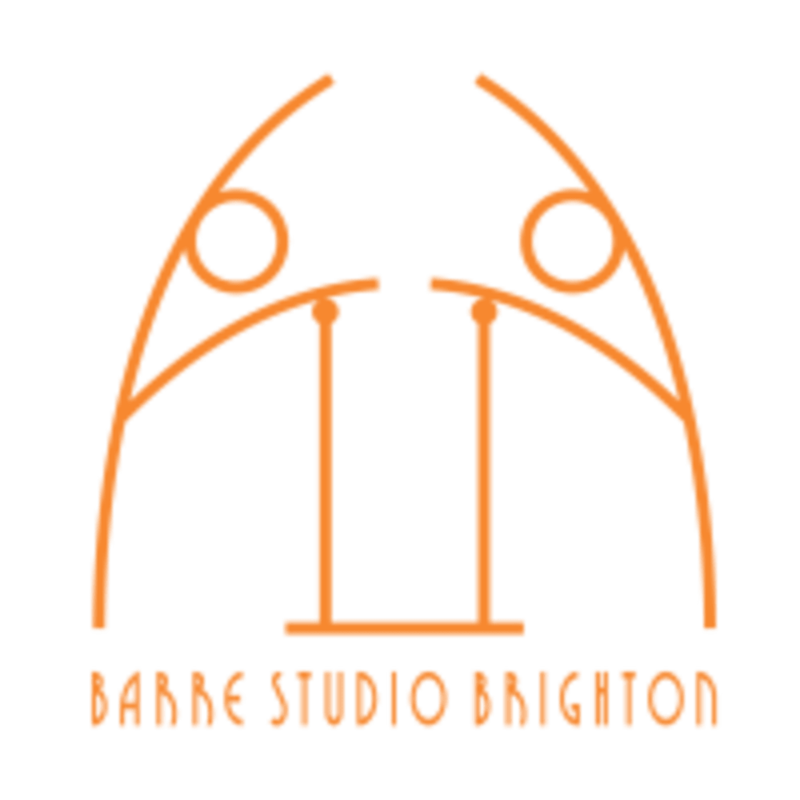 Barre Studio Brighton has created a supportive and welcoming environment that you will look forward to returning to time and time again. See their class descriptions to find out which class is perfect for you! All mats and small equipment will be provided. Some venues only have Yoga mats, which are thinner than standard gym or Pilates mats, so participants may prefer to bring their own. It is recommended that you bring a towel and bottle of water to all classes. ***Please check the class name for information on where the class is being held*** Classes are held at Studio 11 Open Market (The Level) on Marshalls Row in Brighton BN1 4JU or at St George's Church - Kemptown (The Crypt) St George's Rd, Brighton BN2 1ED. Amanda is an experienced and friendly teacher. The class is fab! Brilliant teacher and such friendly class!